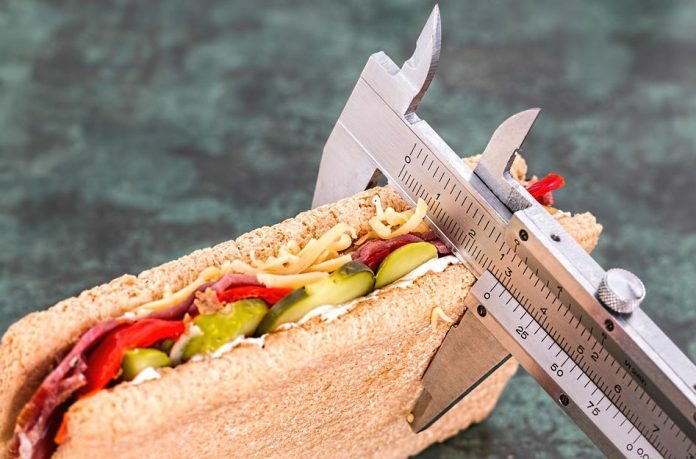 Now we’ll share the secret of the 10 foods you should consume in order to keep your ideal weight and also shed those extra pounds that certainly are a problem for you to look amazing and obtain your perfect summer body. The most important thing which will boost your immunity and hydrate your body is water. It is the number one thing which is crucial and we cannot live without. Depending on your weight you should drink for at least 2 liters/ 68 oz of water a day. Many a times people tend to replace their thirst with hunger and therefore overeat. However, it is recommended to drink a glass of water half an over before eating anything, so it will satisfy our cravings.